PLAINFIELD, Ill. (WLS) -- A woman killed outside a Jewel-Osco in Plainfield and her ex-husband who shot her and then killed himself were identified Sunday afternoon. Elaine M. Zene, 65, of Woodridge, was walking into the grocery store at 13460 South Route 59 in the southwest suburbs Saturday afternoon. 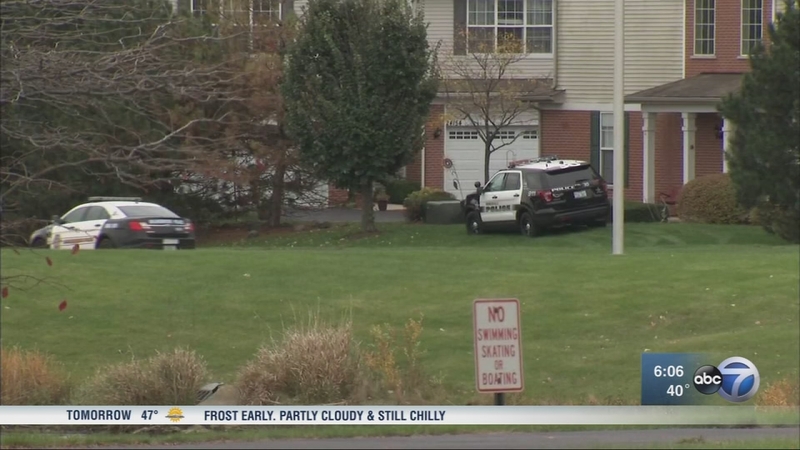 Her ex-husband, Raymond T. Zene, 72, of Plainfield, later killed himself in his townhouse a few miles away in the 24000-block of Walnut Circle, according to the Will County Coroner's Office. The coroner determined that Elaine M. Zene died of multiple gunshot wounds and that the ex-husband sustained a gunshot wound, ruling his death a suicide. The shooting occurred at about 12:30 p.m. and soon after, police were called to Raymond Zene's house for a well-being check. As they approached, they heard a gunshot, police said.